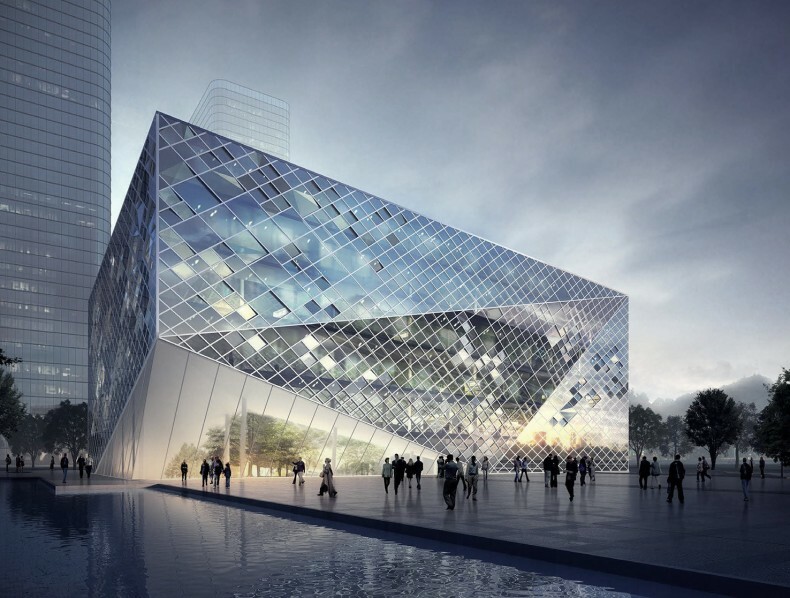 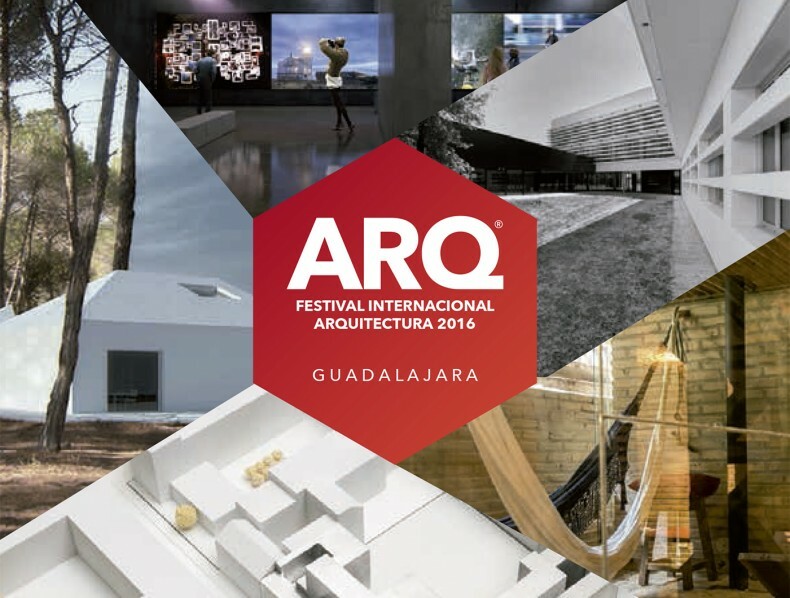 NOTICIA: Bakpak Architects in ARQfestival 2016, México. 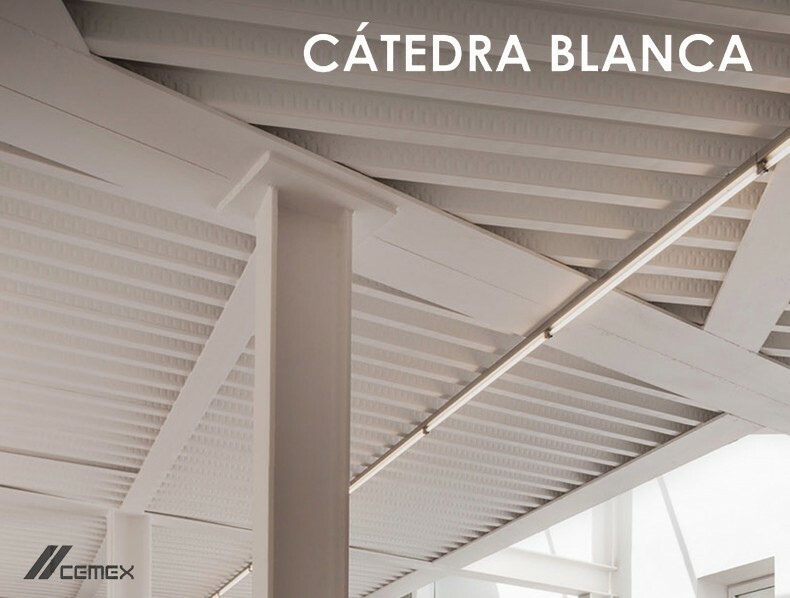 NOTICIA: CATEDRA BLANCA CEMEX – SEVILLE 2016. 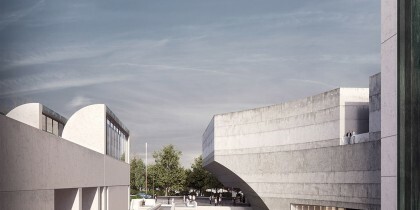 Guillermo Vázquez Consuegra. 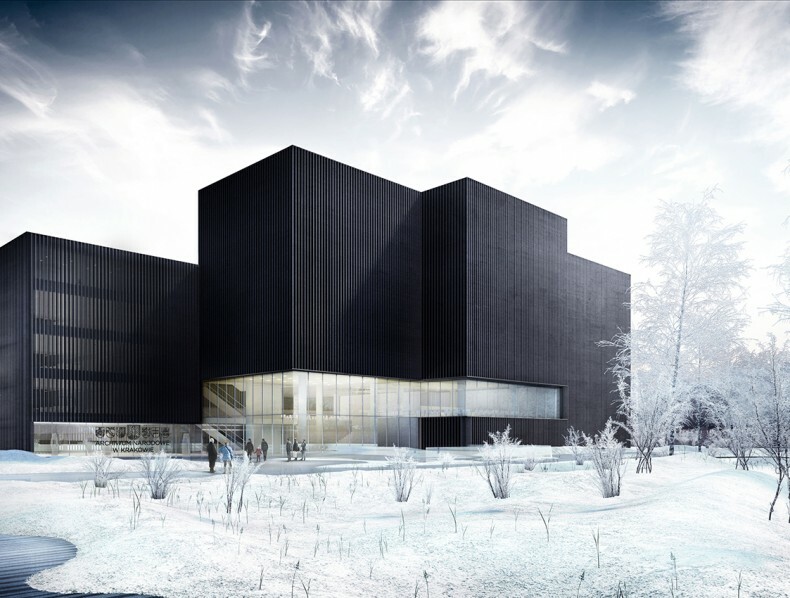 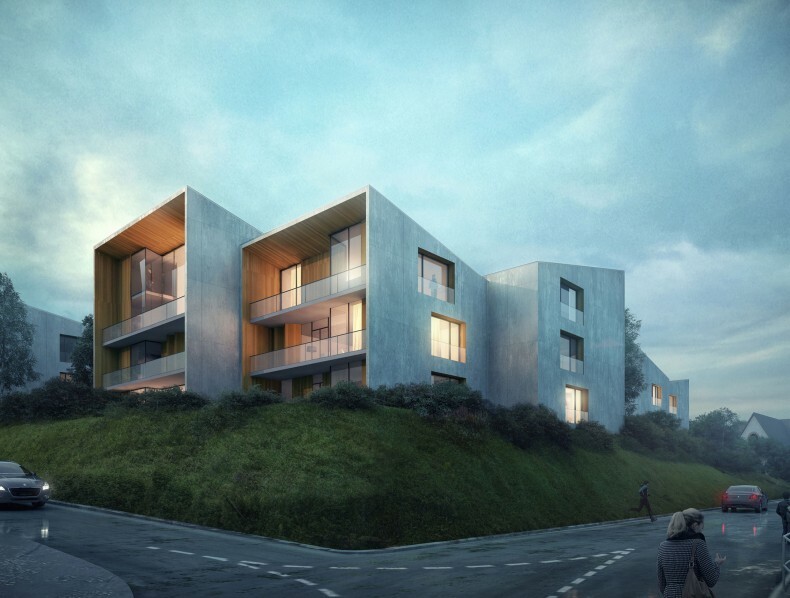 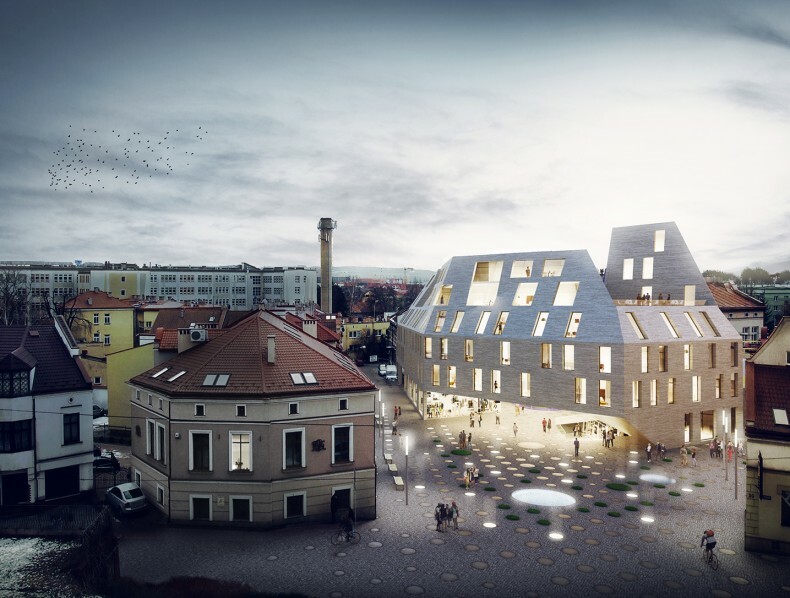 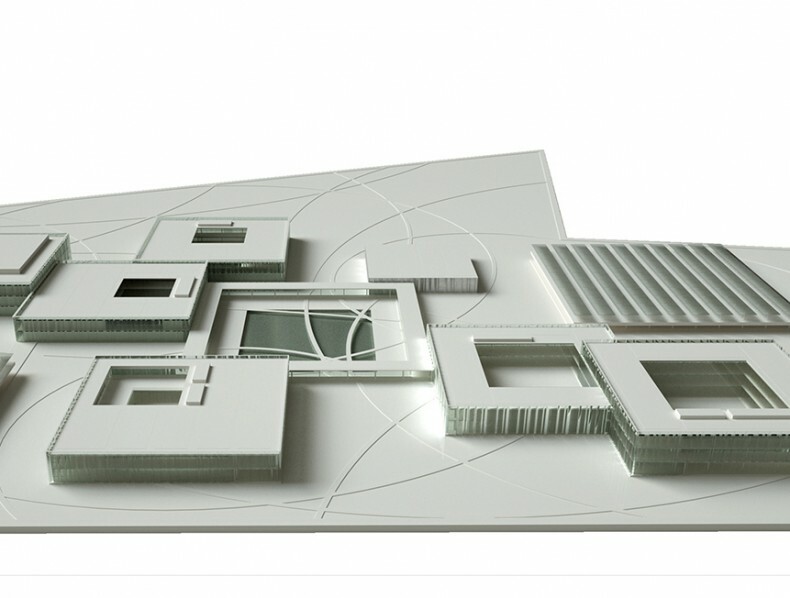 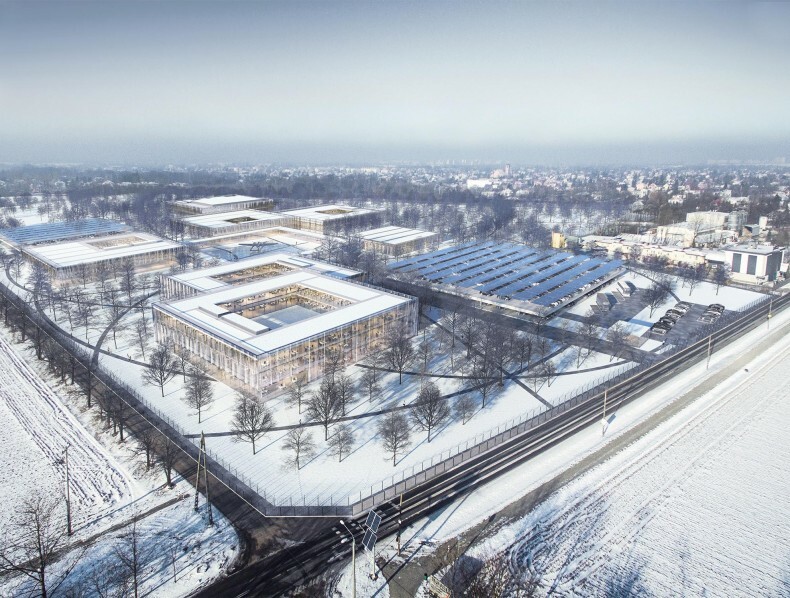 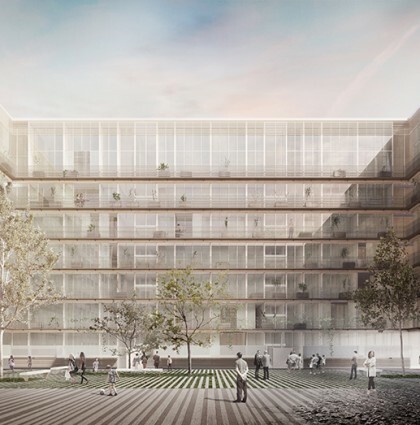 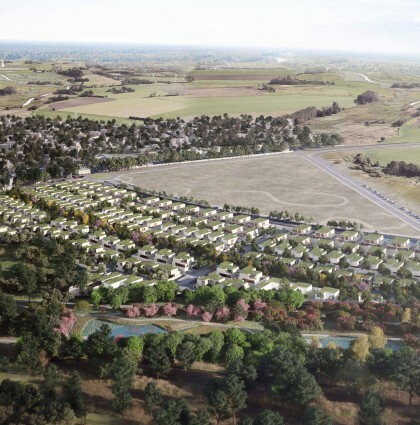 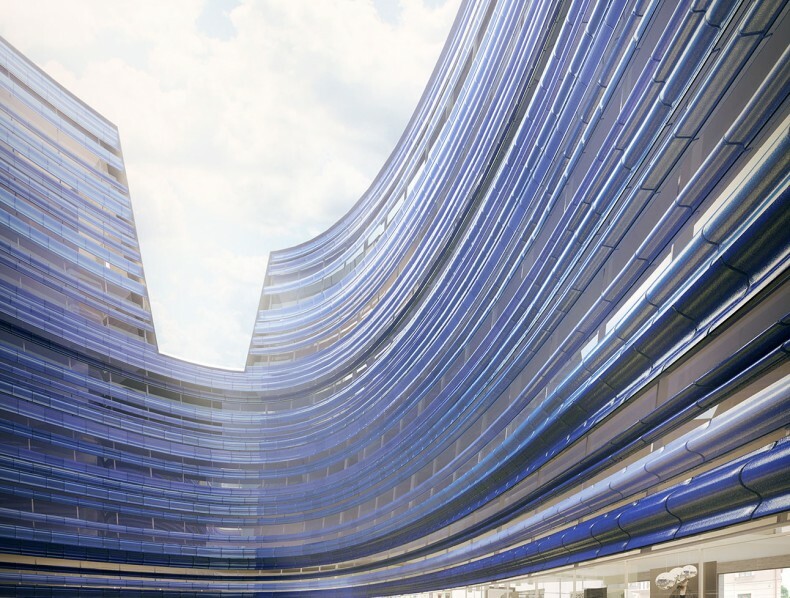 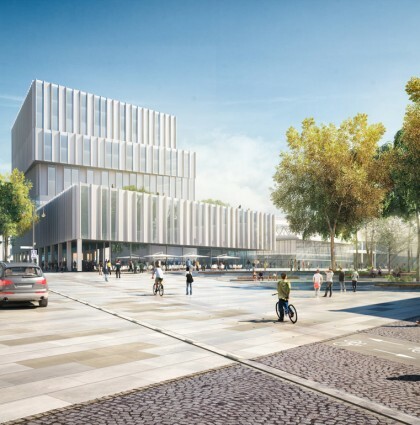 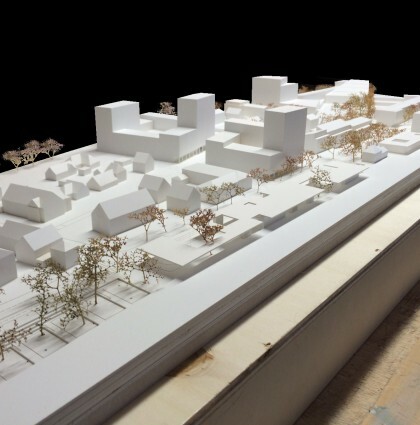 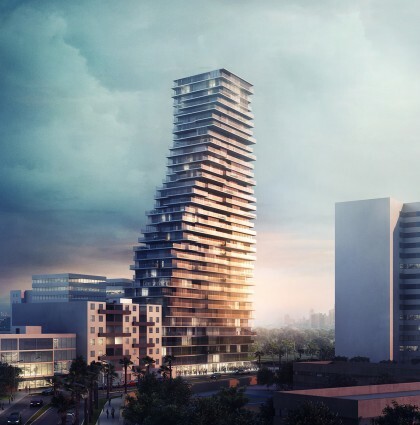 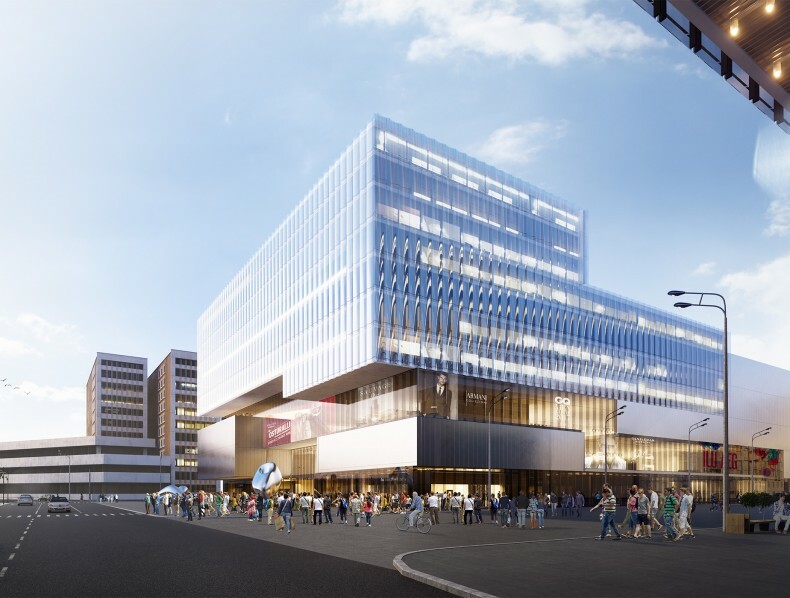 NOTICIA: Bakpak architects and EOVA studio won 1º Prize in International Competition in Rzeszow (Poland). 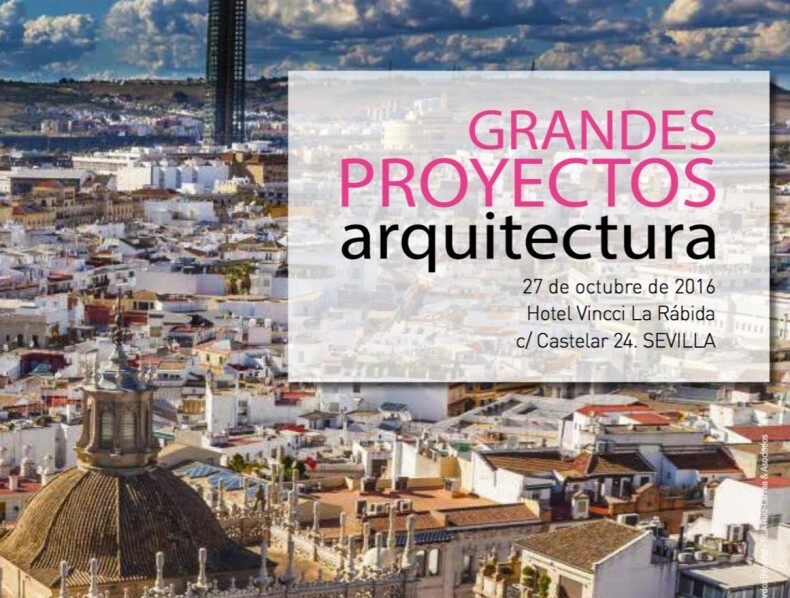 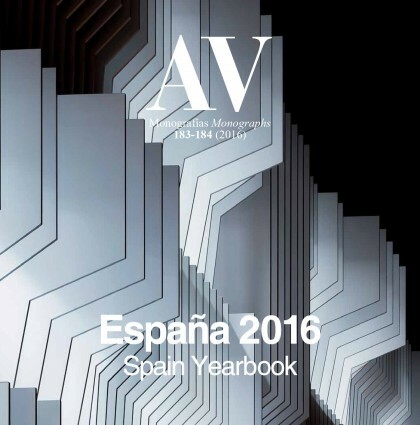 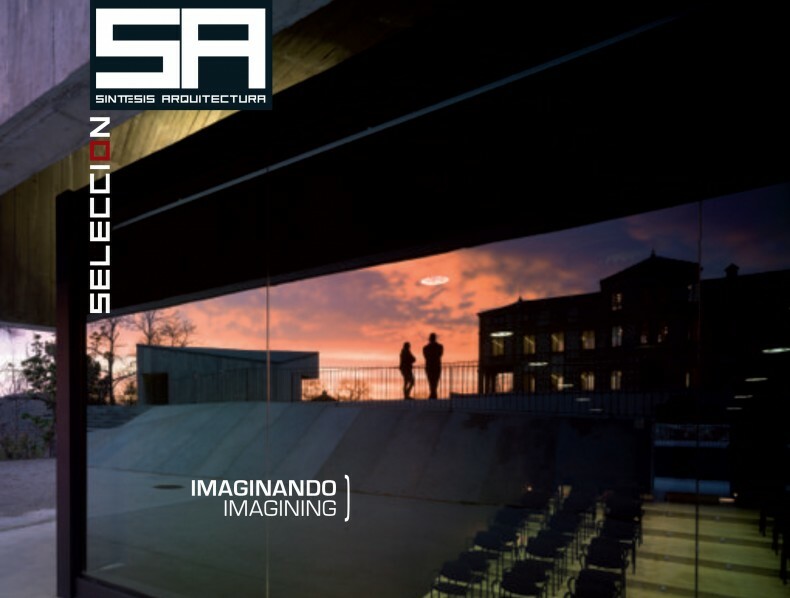 NOTICIA: Bakpak Architects in “Great Architectural Proyects”, Seville 2016. 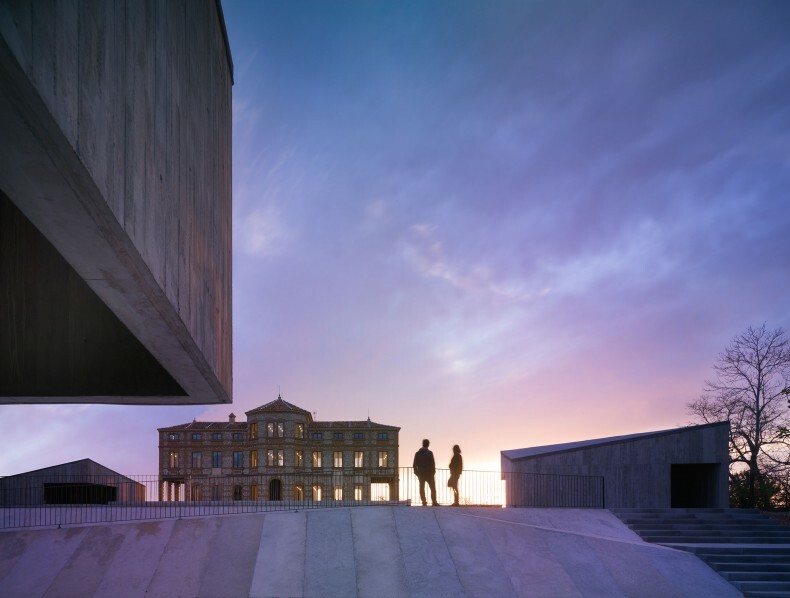 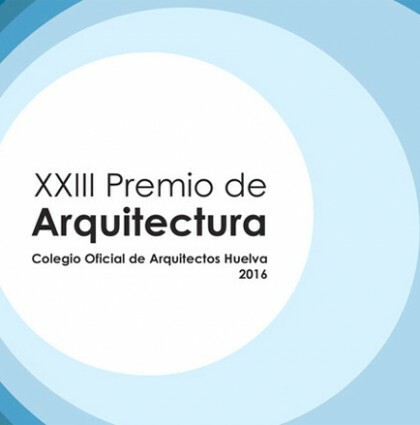 NOTICIA: XXIII COAH Architecture Prize 2016, Huelva. 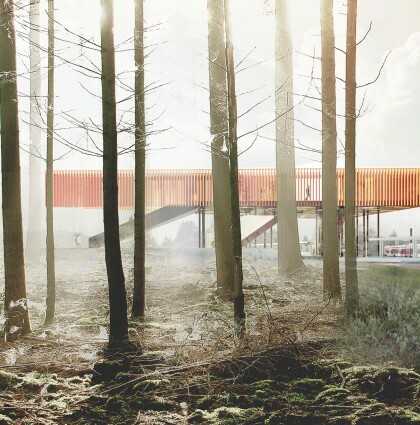 NOTICIA: Honorable Mention in the International Competition “Campus for air traffic control in Warsaw” (Poland). 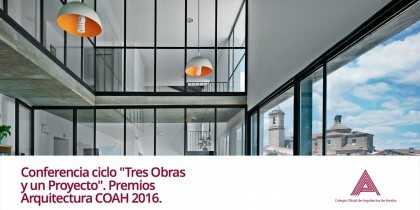 NOTICIA: Bakpak Architects in “Three works and one project”.